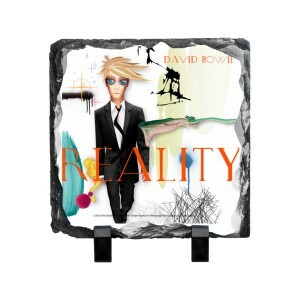 The Reality slate is beautiful. The colors and design was perfect. I plan to purchase other designs as the quality is so good.